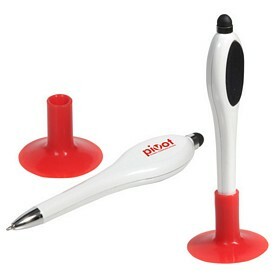 Every company in the market is using effective promotional strategies to overcome the competition. 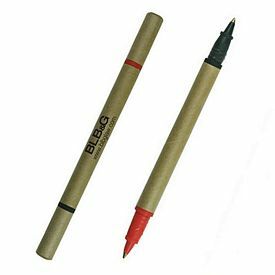 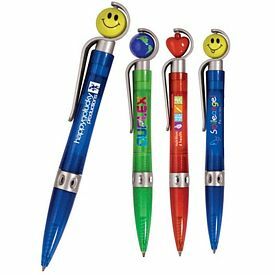 Customized novelty pens are promotional pens that come with attached features that magnify their appeal and provide some additional usage. 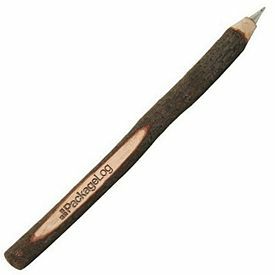 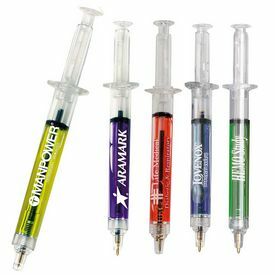 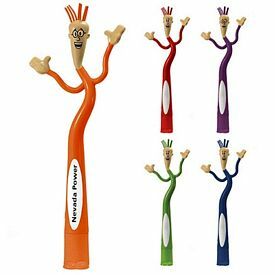 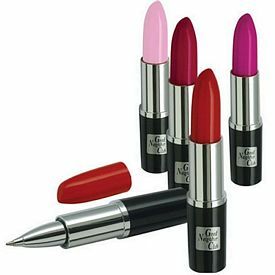 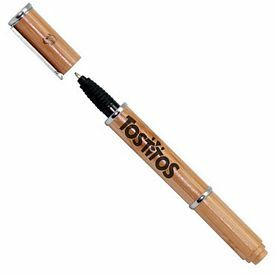 Custom novelty pens have proven to be an effective advertising strategy as people love unique promotional novelty pens that they can use and flaunt. 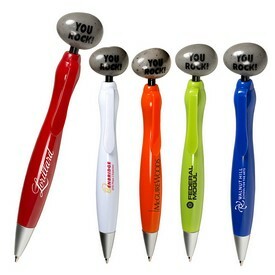 You can use branded pens in your favor and get a brand image that never wavers. 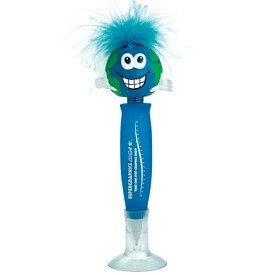 Bring a smile to the face of your target audience and see an immediate difference. 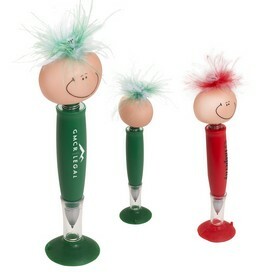 There will be a striking growth in the number of people that approach your company. 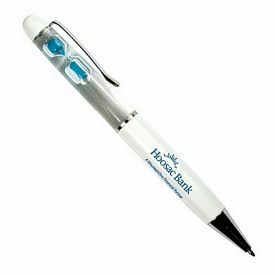 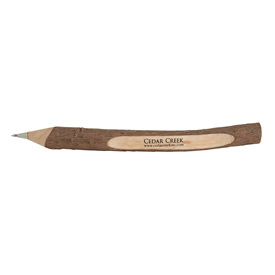 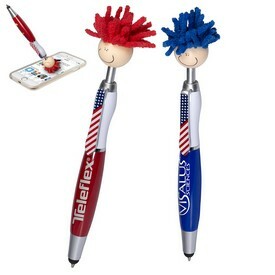 Promotional novelty pens are refreshing corporate gifts that cannot be overlooked. 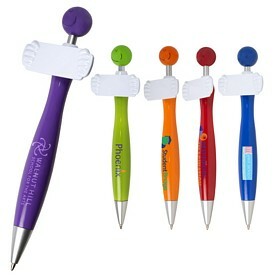 In fact, you can customize them in such a way that it represents your company more appropriately. 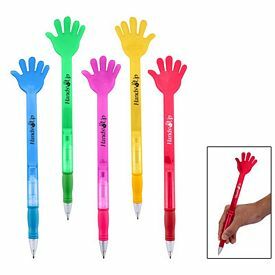 You have a good chance to display the creativity and innovation of your company and get noticed by the crowd at very affordable prices. 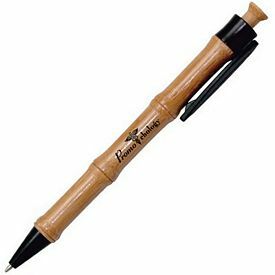 Custom pens are useful in all cases and people use them at home or their workplace. 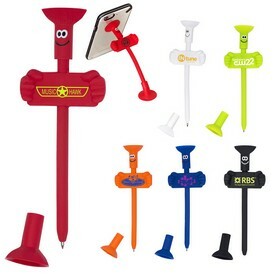 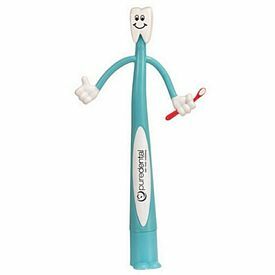 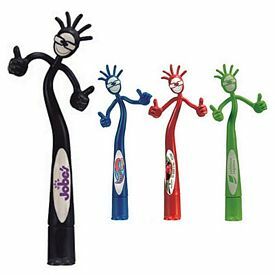 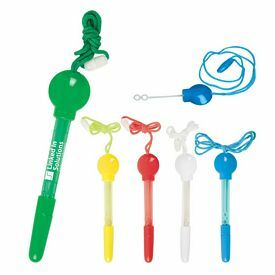 Branded novelty pens stand out because they have attached items. 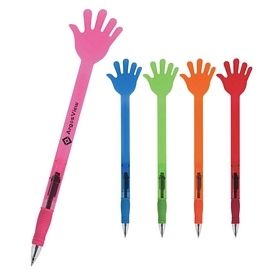 You can give them away at various promotional events. 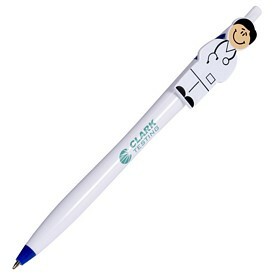 It is also easy to distribute promotional pens through the mail. 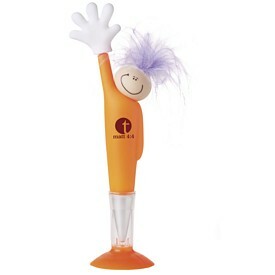 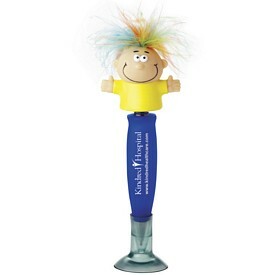 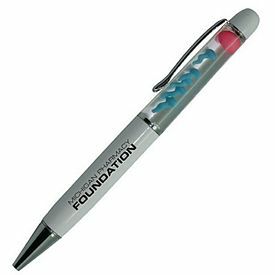 The promotional novelty pens are sure to create a special place for itself in the working space of your customers. 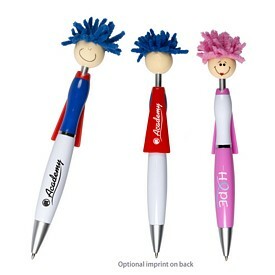 The custom novelty pens come in a huge variety of colors, designs, and styles. 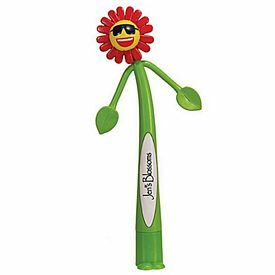 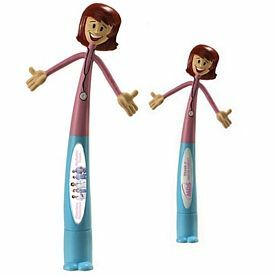 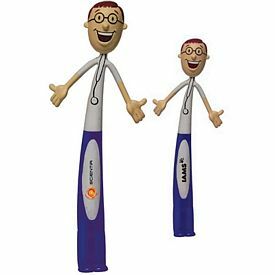 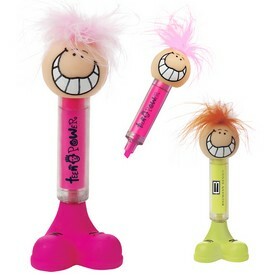 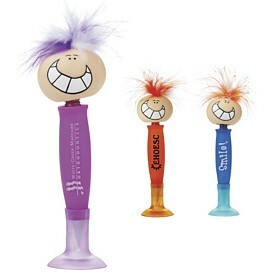 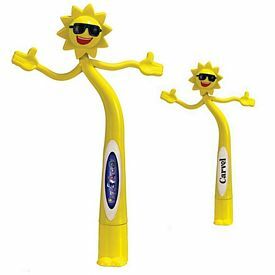 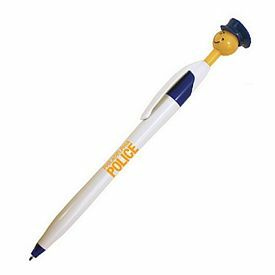 To suit the younger audiences, we have logo novelty pens that come with smiley tops and heads. 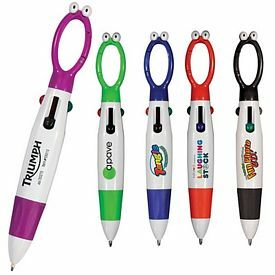 There are a variety of branded pen-tops that make sounds. 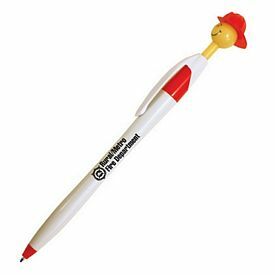 There are various plastic animals like frogs, sheep, monkeys, and cartoons that are fitted into the pen to give it a very creative look. 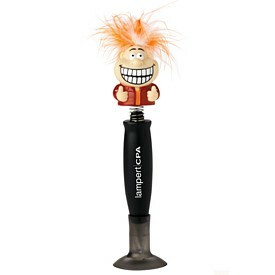 People will love using something so amusing. 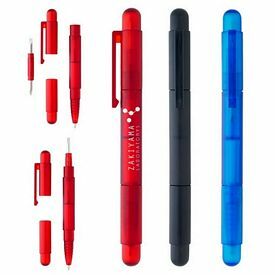 In similar categories, you will find customized pens that are concealed inside key chains of various types, like- carrots, frogs, pigs, and cats. 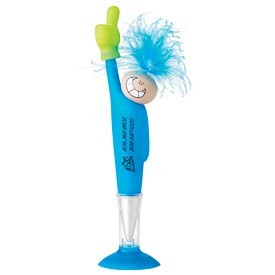 There are various unique promotional pens that come with stress relievers and small balls attached to the tip. 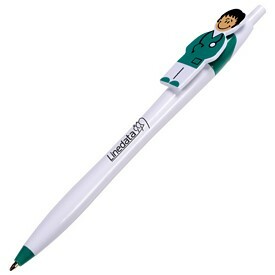 People can play around with these custom pens and enjoy themselves when they decide to take a small break from writing. 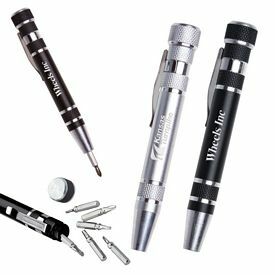 Promotional novelty pens can also be very useful as there are several custom compass pens, branded flashlight pens, customized pens with attached bottle openers and screwdrivers, promo lipstick pens, or logoed pens that have a sticky pad attached to it. 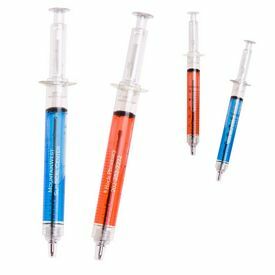 As you can see, these appealing products are sure to build up a good reputation for your company. 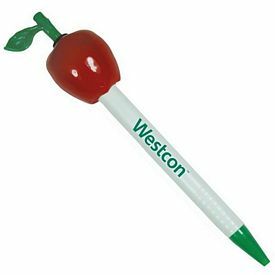 We even have promotional pens that are shaped like novelty ideas for your industry. 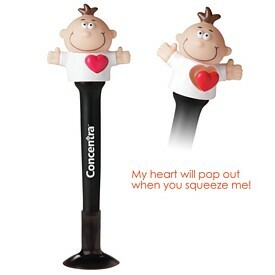 There are no setup fees and you will get additional rush hour offers and discounts.